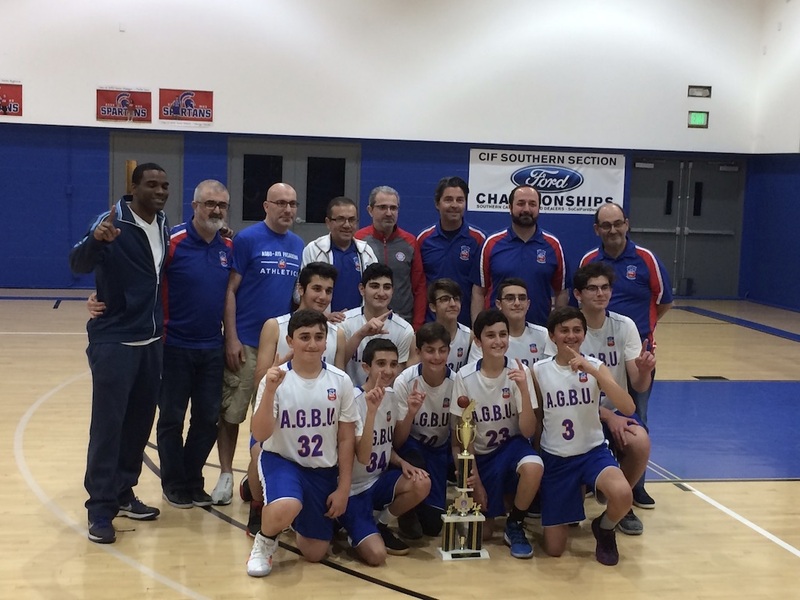 After eight weeks of exciting competitive games, the AGBU Pasadena-Glendale 7th and 8th grade boys’ basketball league won the final game of the season on Monday, April 1, 2019, seizing the championship once again. The game was filled with excitement and energy with the leadership of Coach James Richards. 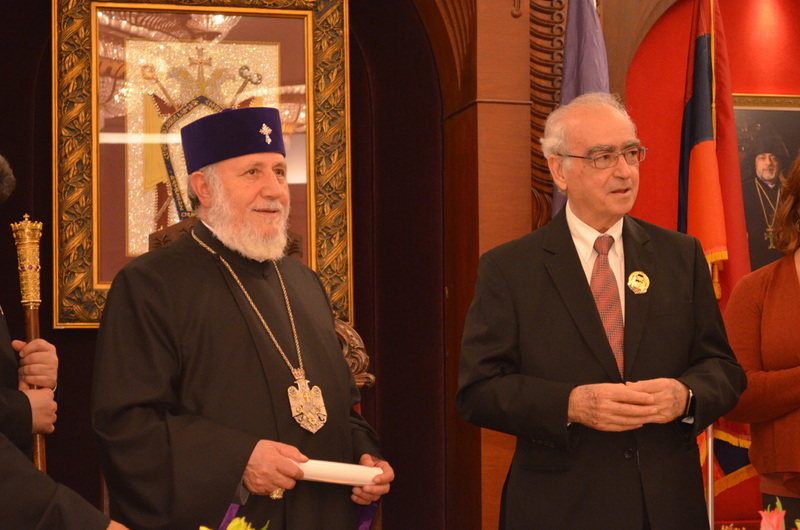 The team remains undefeated among six Armenian and American participating teams. The dedication and commitment of team along with sportsmanship is what sparked their journey, leading them to the finals. “On behalf of the AGBU Pasadena-Glendale Sports Committee, I would like to congratulate all the participating teams along with our winning boys. We hope to see more victories in the future. Go AGBU!” exclaimed Athletic Director, Coach Khatchig Kejejian. The next league, which will be for the 9th and 10th grade boys’ basketball, will start on Monday, April 22, 2019, with the participation of seven American and Armenian teams. 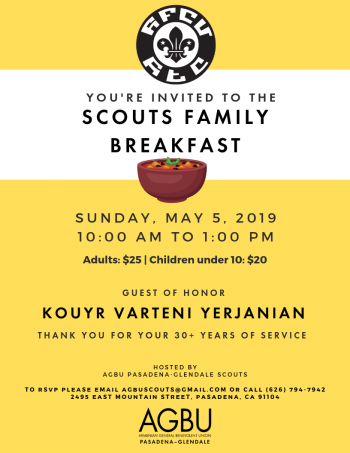 The AGBU Pasadena-Glendale Sports Committee invites everyone to join and cheer for the AGBU boys. To stay up to date on upcoming leagues and games follow along on Facebook @AGBUPasadenaGlendaleChapter.